2018 Na Hoku Hanohano Award Winner Kimie Miner. Music streaming services have transformed the way consumers get their music, creating a billion dollar industry. But the pay out to musicians and copyright laws governing this growing industry have lagged. As HPR’s Kuʻuwehi Hiraishi reports, that is about to change. The song “Bamboo” by Kimie Miner garnered the 2018 Nā Hōkū Hanohano Award for Song of the Year. Miner was also named the Female Vocalist of the Year. 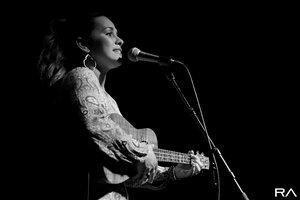 But she admits life as a musician here in Hawaiʻi is not easy. “Well, I mean for us in Hawaiʻi, our cost of living is high and we want to be music creators but it needs to be sustainable for us to you know pay our rent,” says Miner. 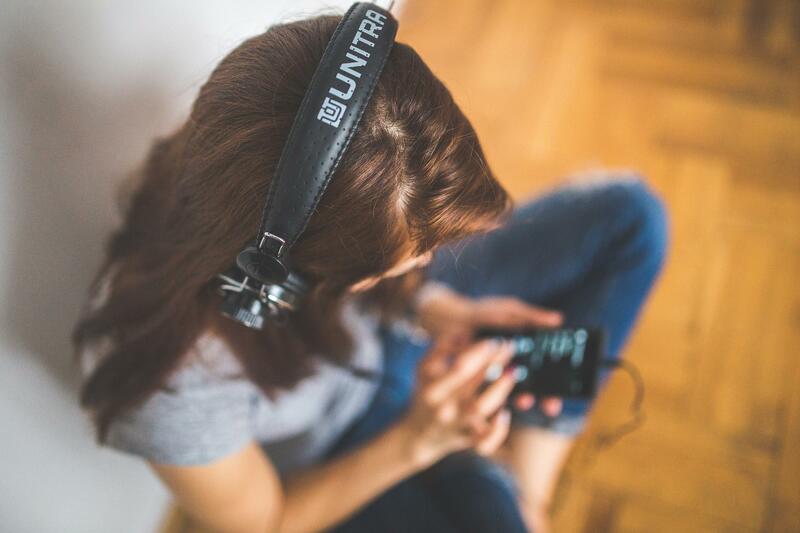 One of the biggest challenges for musicians bringing in revenue has been the proliferation of music streaming services like Spotify and Pandora. According to the Recording Industry Association of America, the music industry reported $4.6 billion in total revenue in the first half of 2018 – 75 percent of that came from streaming services. “So that’s $3.4 billion from streaming in the first half of 2018,” says Brotman. But recording artists receive just fractions of that revenue – less than a penny per stream. 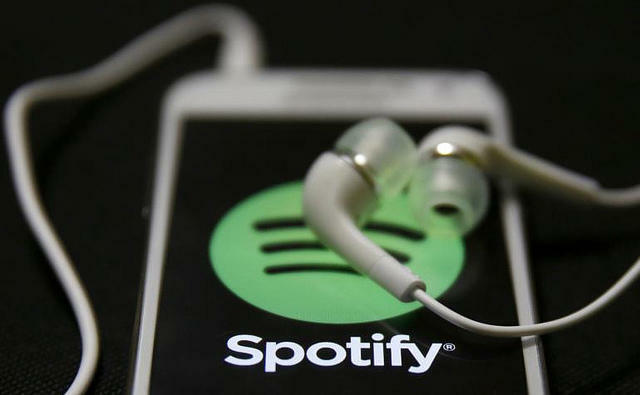 Music streaming service Spotify has transformed the way consumers get their music. The laws surrounding how musicians are compensated by streaming services has only recently been established. The Music Modernization Act, signed into law last month, amends U.S. copyright law to create a licensing structure and set rate specifically for streaming service royalties. “One important thing for people to know is actually, just because this Act has been passed doesn’t mean that all of a sudden that they’re going to be making more money,” says Brotman. Prior to the Act, streaming services would negotiate rates and enter into agreements with each artist or music label on a case-by-case basis. Now the Copyright Royalty Board, which determines rates and terms of royalty collection and distribution, will set statutory rates for streaming services. Streaming services have transformed the way consumers get their music, creating a billion dollar industry. 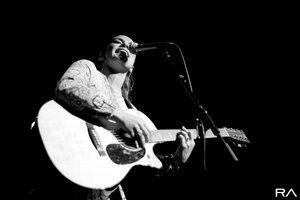 Now, changes in the law are helping musicians get their fair share of this lucrative and growing industry. “When the copyright royalty board is setting the rates, they have the opportunity, they meaning music creators, have the opportunity to come in and you know give public testimony, to help them understand what the rates should be and why,” says Brotman. Brotman says uniform rates will help spark competition in the streaming services industry, bringing down the cost to consumers and ideally a rise in royalties for musicians. But the biggest impact she sees will be the boost to the local music industry. But those new rates won’t be set until 2021. Still, some musicians are hopeful. Here’s Miner.